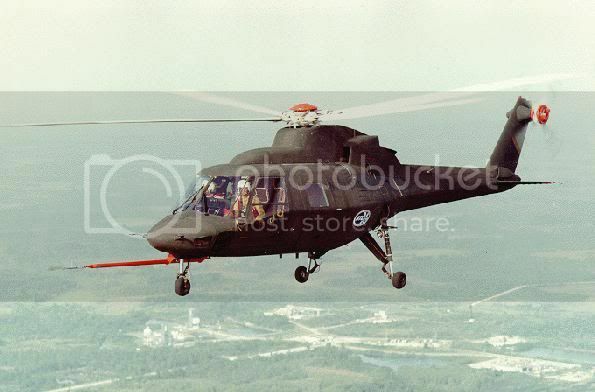 Sikorsky S-75........ 76 dynamics, proof of concept all-composite helicopter. Add in a bit of R&D, a-la Bird of Prey, LM X-55 etc. There is no reason to believe that Uncle Sam has not developed a low-observable carbon composite fuse using existing dynamics. Last edited by international hog driver; 4th May 2011 at 22:19.